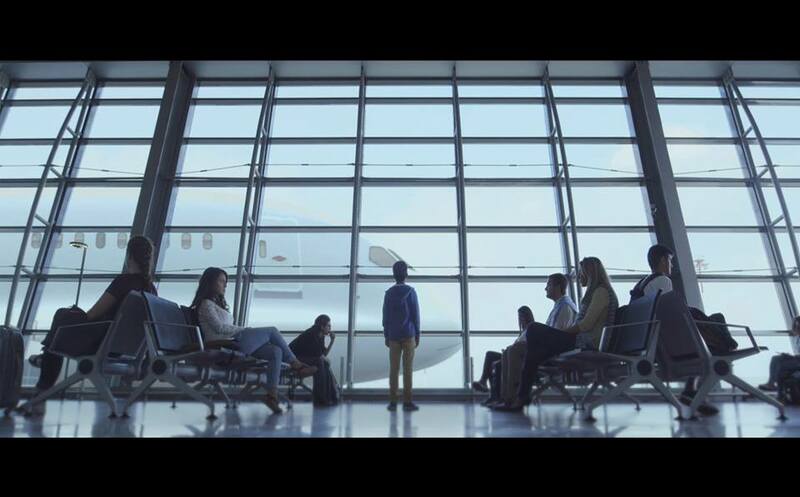 One of the best video commercials of 2014 and 2015 are still considered to be the two commercials that Paper Communications has implemented for its client, Prishtina International Airport Adem Jashari. The commercials were well thought and designed by our office and have concluded in great numbers and statistics for our client. The most recent commercial of the BPB bank in Kosovo was also considered a success and is currently still running on local and national TV stations. Please subscribe to our Youtube channel to receive the latest updates on the videos.